Fantastic opportunity to live and play in the city!Very spacious one level condo with high ceilings & lots of natural light. 2 large bedrooms & 2 full baths, this is one of the largest units in the bldg. Nice size balcony for your outdoor entertaining this summer! 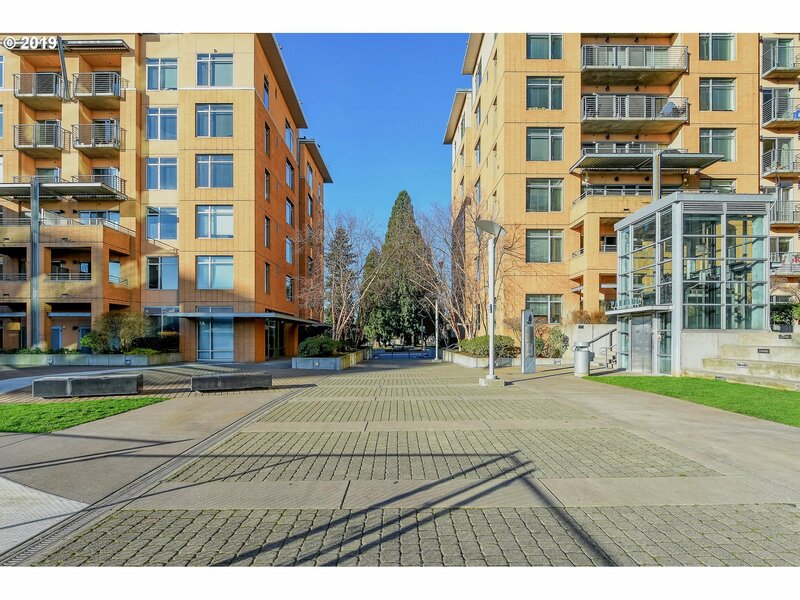 Just steps to the new waterfront development, restaurants, concerts, Esther Short Park & farmers market!ADA accessible unit, close to both freeways and move in ready!